﻿From the sub-alpine lakes and crags of the Douglas Range and the limestone battlements of Te Hapu to the cherished trees of Milnthorpe, these poems celebrate the land and people of Golden Bay in northwest Nelson. 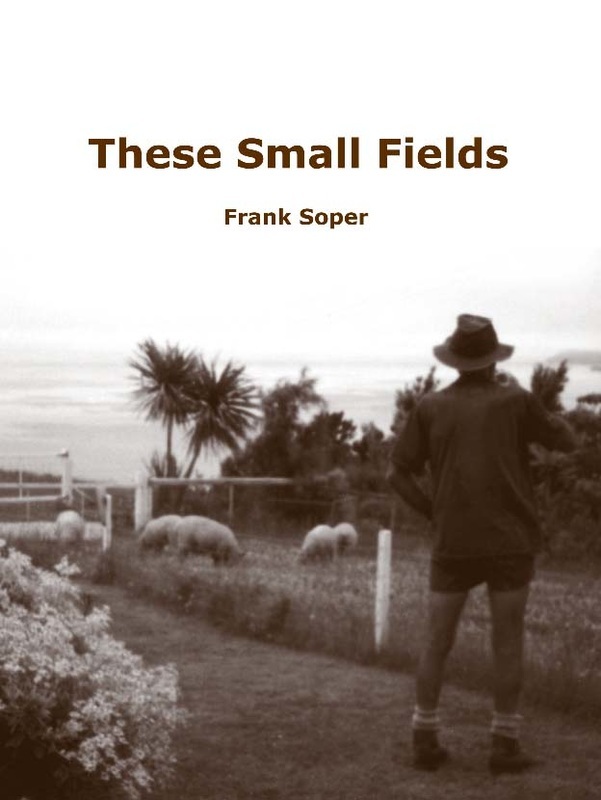 This is a second anthology from bushman Frank Soper, whose working life rewards him daily with the quiet joys of farming. He writes of bird and beast, wind, rain and stars, of small flowers in the fields and a sliver of argillite in the sand. Above all these poems are love songs; always to his beloved Berna, often, thoughtfully and with great respect, to others who have shared his dreams and had their own.